Every year the most recently-returned Harkness Fellow in Health Care Policy and Practice reports back to a New Zealand audience about his/her research conducted during the Fellowship; draws some conclusions from the research within the US and New Zealand contexts; and speaks about his/her Harkness Fellowship experience. During her Harkness Fellowship, Dr Robyn Whittaker was based at the US Department of Health and Human Services in Washington, DC where she was involved in promoting mobile health technology (mHealth) within the federal health agencies. She was also included as an invited member of the Text4Health Taskforce developing recommendations for the Secretary on the role of the HHS in mHealth. Robyn’s fellowship research project included a case study of a national public private partnership supported health information programme (text4baby) and key informant interviews on the issues and opportunities for mHealth. In a series of three seminars, Robyn will summarise her research findings and consider the implications for policy makers and service providers in the US and New Zealand of the considerable variation in the strategies found. 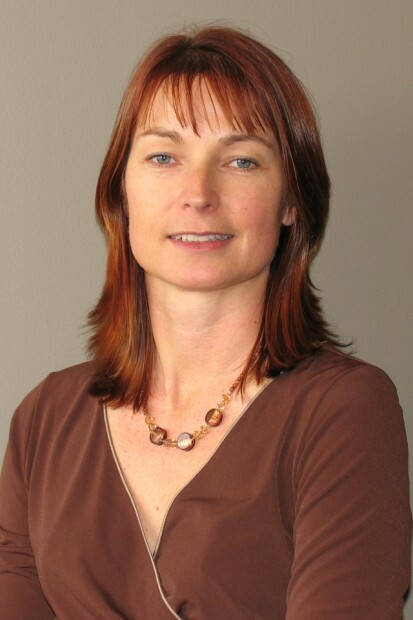 Robyn Whittaker is a public health physician and programme leader of the Health Informatics and Technology Team at the University of Auckland’s National Institute for Health Innovation. Her research interests are particularly in the delivery of health interventions directly to individuals via their mobile phones. She was instrumental in the implementation of a text messaging smoking cessation service in the Quitline, and has developed text and multimedia messaging interventions to support quit attempts, prevent depression in adolescents, and others.